Myles looks back over the year with some of our standout moments. So it turns out 2016 actually wasn’t that bad after all, at least when it comes to new music. 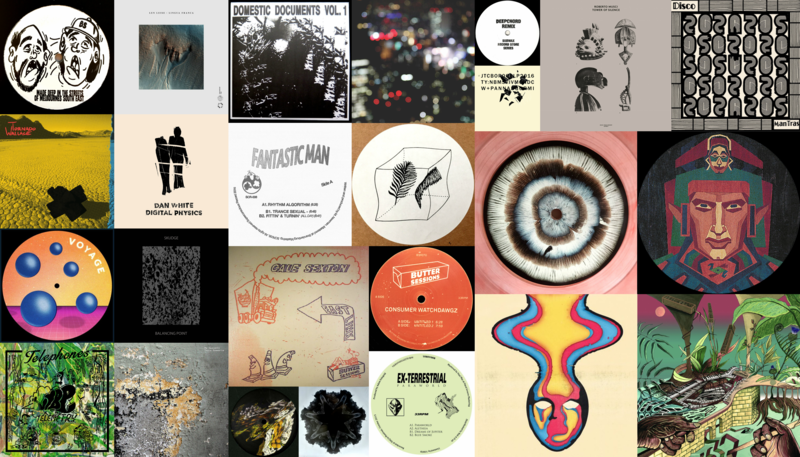 Piecing together some of the best bits, this year’s review is stacked with Melbourne’s finest labels and producers, and features a host of recent MDC contributors and friends from further abroad. Zone out with ambient soundscapes, worldly electronics, deep electro, hazy breakbeats, bush doof techno and dubby atmospheric house from some of the best in the biz.